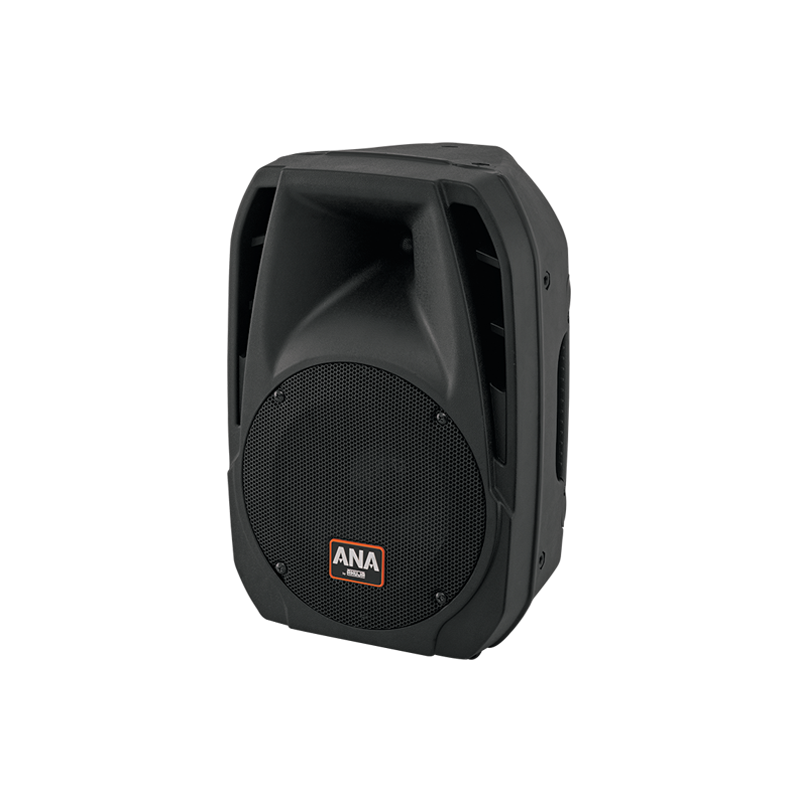 Compact & portable 200W, 2-Way PA speaker system comprises of a high performance 10" LF speaker and a reliable HF driver. Ideal for use in a wide variety of speech & music applications. Rugged & portable bass reflex cabinet moulded with a special polypropylene plastic material. Built with a 10" 200W reliable & efficient LF speaker. High performance HF driver made with a 1.0" voice coil & titanium diaphragm. Equipped with a professional passive crossover network using low resistance inductors & high quality metallised polyester capacitors. Special cabinet profile allows functional flexibility in various professional audio applications such as stage monitors, live sound reinforcement and installed sound systems. A pole socket is provided at the bottom for easy stand mounting as well as wall mounting. Three integrated M8 flying points on top side and right side of the cabinet enable vertical and horizontal suspension applications.